One private training session and two classes (use once). 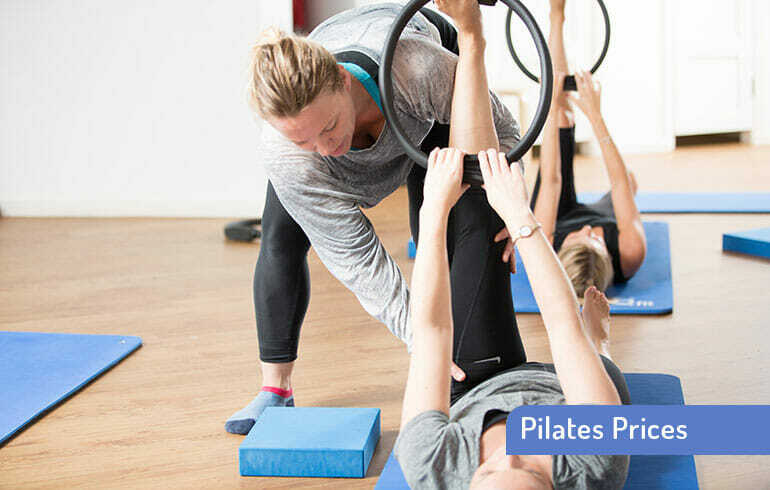 Two Pilates classes for the price of one (use once). Buy two private training sessions get one free (use once). For more information do call on 020 7236 3334, or see our pages on Classes or Private Training. All sessions are at our central London City Clinic, a moments’ walk from Cannon Street, Cheapside, St Paul’s and Bank Station, in the heart of the City of London. Looking for prices on Physiotherapy, Massage, Acupuncture or Osteopathy? Please contact our reception team on 020 7236 3334.